London, United Kingdom – 23 Nov 2018 – Mobile Streams, the global mobile content retailer, announces an agreement with CoolGames to provide their HTML5 service to third party companies in India. Mobile Streams launched their HTML5 games service mobilegaming.com in Argentina in 2015, with the Indian service following a year later. Featuring over 300 high quality titles which include racing, puzzle and endless runner games, the store has gained subscribers at an encouraging rate, reaching over 6 million subscribers since launch in recent months. Founded in 2009, CoolGames has been making mobile gaming content available outside of the traditional marketplace and app stores. Using purely HTML5 technology, the company has published hundreds of casual games since its launch. Founded in 1999, Mobile Streams distributes mobile content directly to consumers through its mobilegaming.com cross-platform games store. In 2006, the company completed an IPO in London (L: MOS). 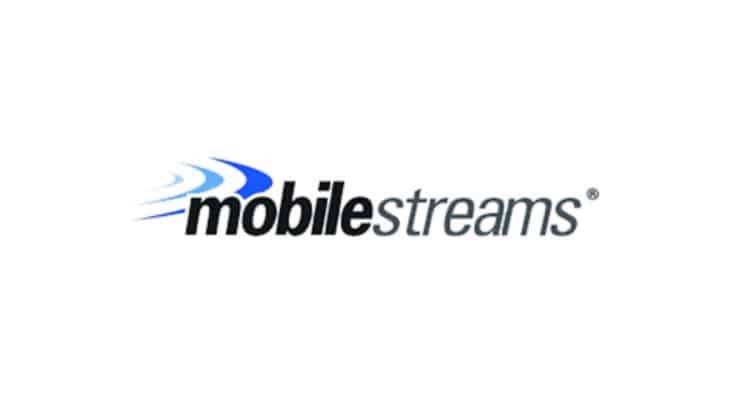 Mobile Streams operates globally through subsidiaries in North America, Latin America, Europe and Asia Pacific.